A year after OnLive first debuted its radical cloud-based gaming service to a crowd of skeptical developers, its back to prove it’s not vaporware. On Wednesday, OnLive announced at the Game Developer’s Conference in San Francisco that it would launch the service June 17. Although the tiny “microconsole” OnLive discussed last year is still in the works, Windows and Mac users will be able to play games on their home computers over OnLive starting June 17, for $15 a month. That only represents a “service fee” to play game demos and access community features – access to full titles will require an additional per-title fee that OnLive hasn’t yet announced. Launch titles will include Mass Effect 2, Dragon Age Origins, Assassin’s Creed II, Prince of Persia: The Forgotten Sands, Borderlands and Metro 2033. 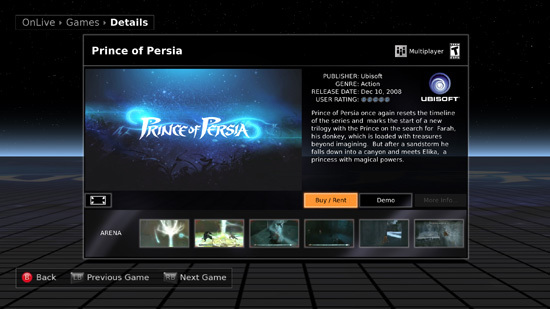 OnLive claims its unique cloud-based gaming technology will allow even inexpensive PCs, like netbooks, to run the latest gaming titles. 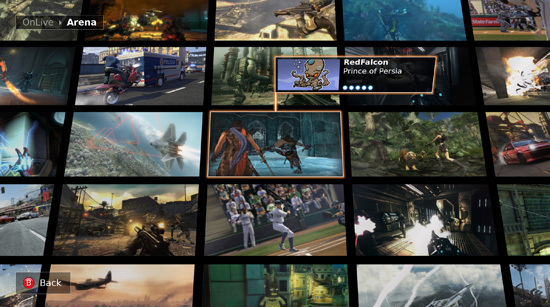 Rather than forcing a desktop computer to crunch the hard numbers for these processor-intensive titles, OnLive uses a high-speed Internet connection to let servers afar do the heavy lifting before zipping the frames back to the PC. 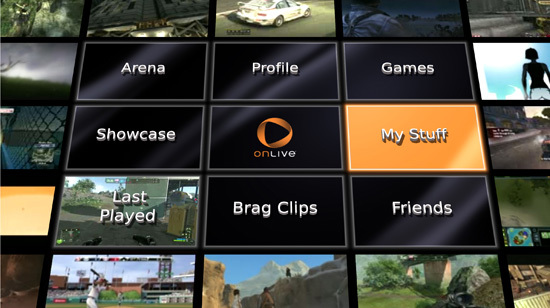 Although promising in theory, initial beta testers reported a noticeable lag between input –like wiggling a mouse – and on-screen response, a problem inherent with OnLive’s heavy reliance on networks. To get the ball rolling, OnLive has baited early adopters with the promise of three months free for the first 25,000 people to preregister. At the moment, only gamers within the 48 contiguous United States are eligible to register, reflecting the service’s need for a fast – and geographically close – connection to its servers.